Botswana's large deposits of diamonds have made it one of the richest African countries on a per capita basis. However, more than wealth, what has made Botswana a model country in southern Africa is its long tradition of democratic rule, respect for ethnic and racial differences, freedom of the press, and governmental programs to support its citizens. 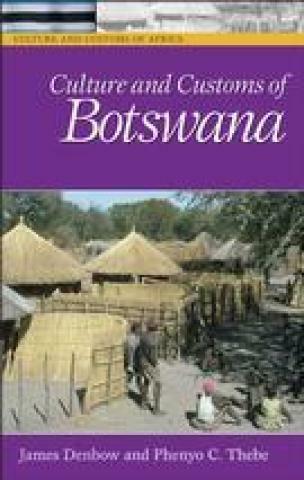 General readers will find a wealth of up-to-date information on such topics as the legacy of Christian missionaries, especially the famous David Livingstone, society post Independence, the unique blend of Christianity and ancestral spiritual practices, the AIDS crisis, initiation rites, community rule by chiefs, polygamy, cattle raising, food and beer, betrothal customs, education, unique games, music and dance, and much more.